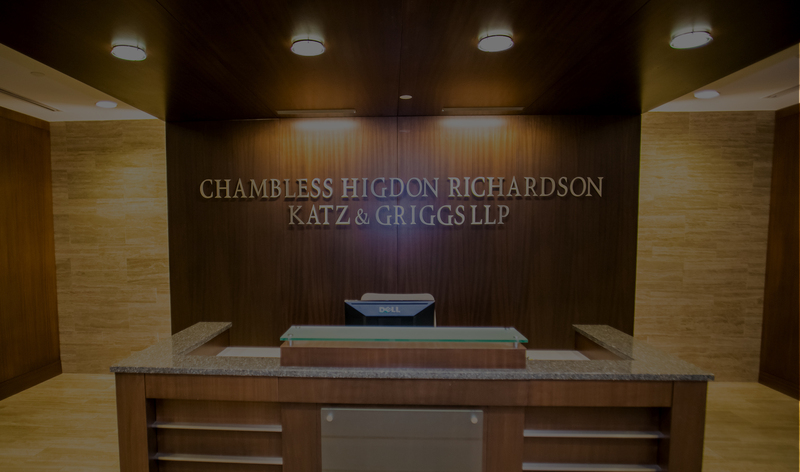 At Chambless, Higdon, Richardson, Katz & Griggs, LLP, we provide comprehensive legal strategies to address our clients’ needs. We leverage our litigation and problem-solving experience to help clients overcome the challenges that legal disputes can generate. Just as importantly, we provide an exceptional level of service and attention to our clients. As a client, you should expect nothing less. When seeking the services of a lawyer, the successful resolution of your case is likely your highest priority. That doesn’t mean you should have to compromise when it comes to the attention and dedication of your legal team. At our firm, you won’t have to. By continually looking for ways to innovate, we provide the legal counsel that our clients need to stay ahead of the curve and emerge from any given legal matter in a position of strength. Business litigation, personal injury claims, government liability and professional disability, ours is truly a full-service firm ready to meet the litigation needs of clients throughout Georgia. The best way to get guidance on your specific legal issue is to contact a lawyer. 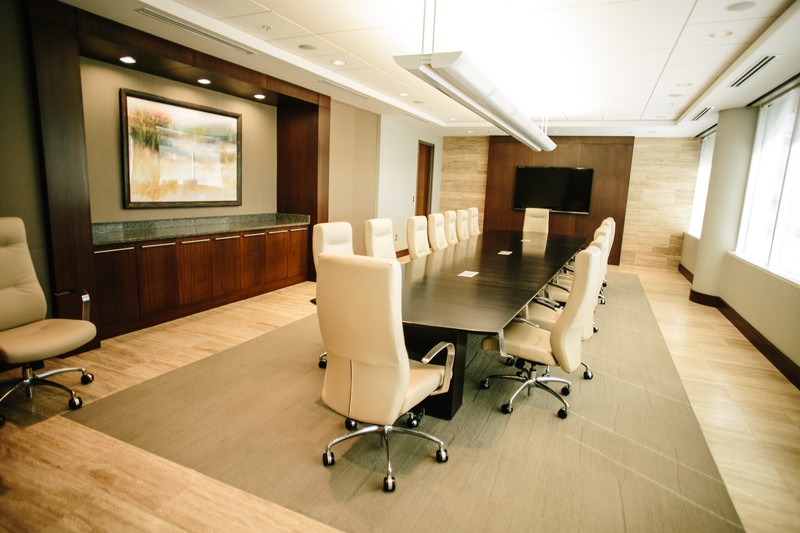 To schedule a meeting with an attorney, please call or e-mail today.